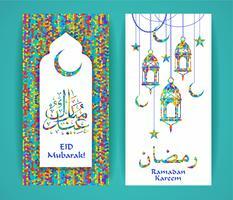 Vector Illustration Sketch of Hand drawn Ramadan Kareem Lantern With Dates & Koranin Colorful Gradation Color with grunge Background. 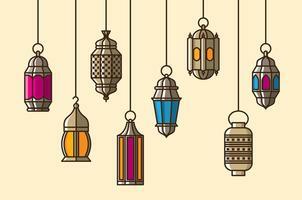 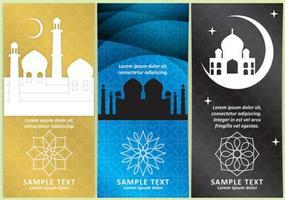 Vector Illustration Sketch of Hand drawn Ramadan Kareem Lantern in Colorful Gradation Color with grunge Background. 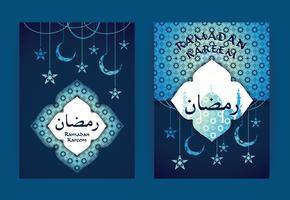 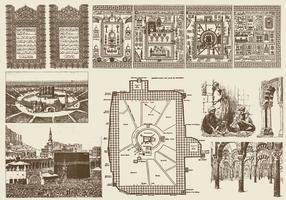 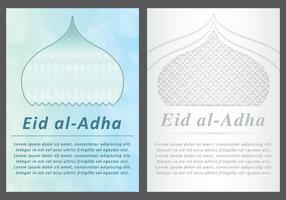 Ramadan Kareem greeting cards. 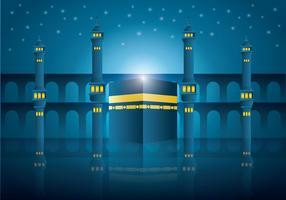 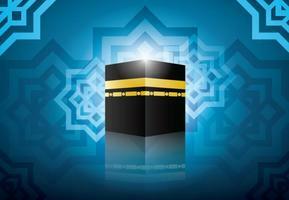 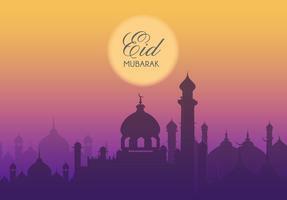 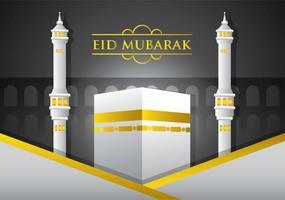 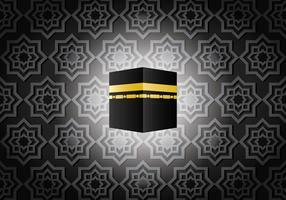 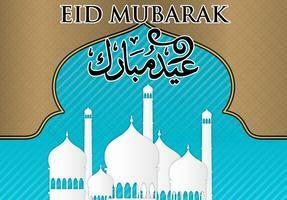 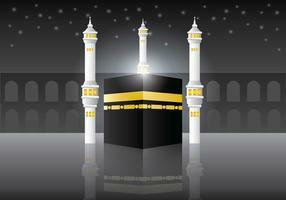 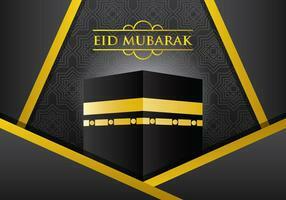 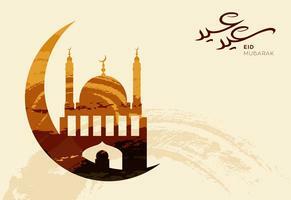 Holy month of muslim. 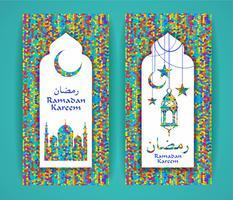 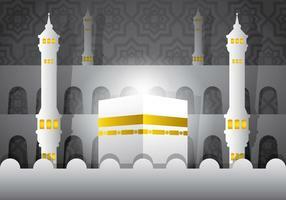 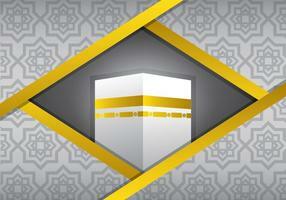 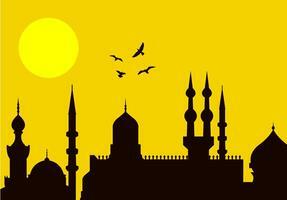 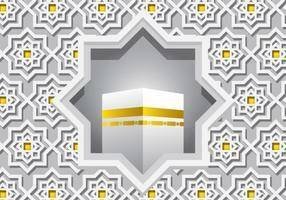 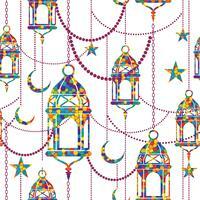 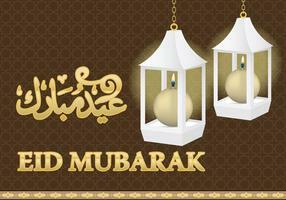 Ramadan Kareem illustration with arabic Gold Origami Mosque, Crescent Moon and Stars.